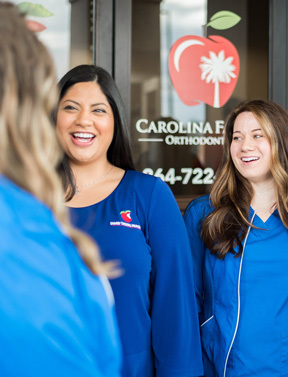 At Family Dental Health, we’re always looking for people to join our highly qualified, outgoing team that has been voted “Best of the Upstate” by The Greenville News! If you are motivated, self-driven, and confident in your skills, we’d love to meet you! Please send your resume to jointeamfdh@gmail.com for consideration. We look forward to hearing from you!